1963 Chrysler 300! !..All Original..Please Call For More Information! 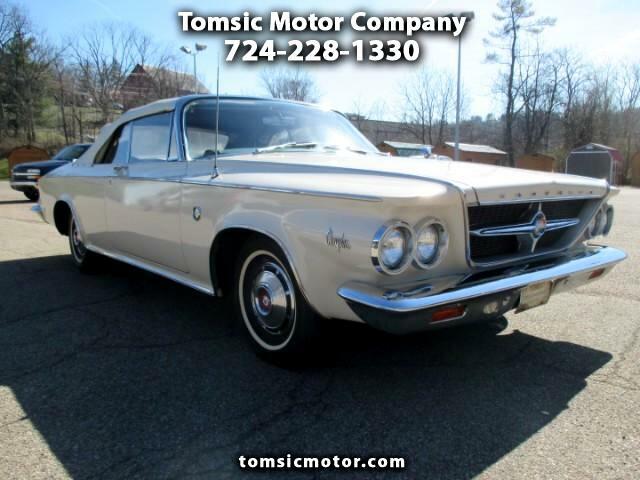 Message: Thought you might be interested in this 1963 Chrysler 300.